Drallim Anti-Condensation SystemThese effects will shorten the life of components as well as making the equipment dangerous. To prevent this, manufacturers will often include an enclosure heater as part of the design. This will typically be in the range of 60 – 120 Watts, powered continuously, even when not required. However, to combat the rising costs of energy, Drallim Industries have developed the Drallim Anti-Condensation System (DACS), which eliminates wasted energy, thereby lowering your carbon footprint and reducing your operation costs. The DACS is a microprocessor based system which simultaneously monitors the ambient air temperature and the dew point within a control enclosure to ensure that the heater is powered up only at the appropriate time to maintain condensation-free operation. This provides superior control than that provided by monitoring either air temperature or dew point alone. Benefits include improved reliability and reduced maintenance of the control enclosure’s other components, as well as savings in electricity costs. For larger control enclosures, up to 3 additional slave units (DACS-Ex) can be connected to the DACS to increase the heating capacity to 400 Watts. Universal mounting plates are also available. Drallim’s Utilities division provides customised remote monitoring solutions, capable of operating in demanding environmental conditions, which provide users with access to reliable condition status information of field based plant and equipment. We have a comprehensive range of industry proven product, software and service based solutions for the remote monitoring of high voltage (up to 400kV) pressurised cables and GIS switchgear, providing rapid access to up-to-the-minute operational information such as alarm conditions and cable operational data to enable the effective management of system assets. 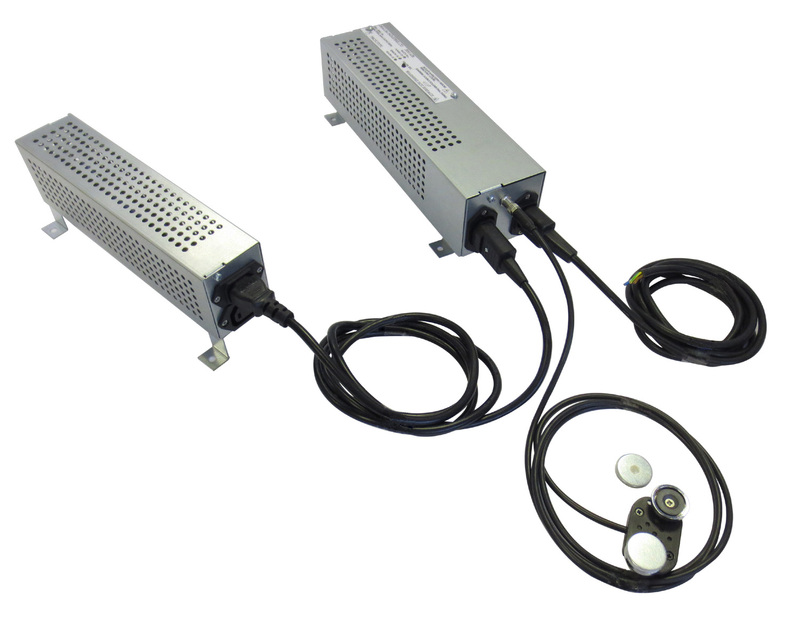 Current Installations have demonstrated electricity savings of up to 90%, providing users with a typical payback of less than 3 years when using a 230V 100W heater.